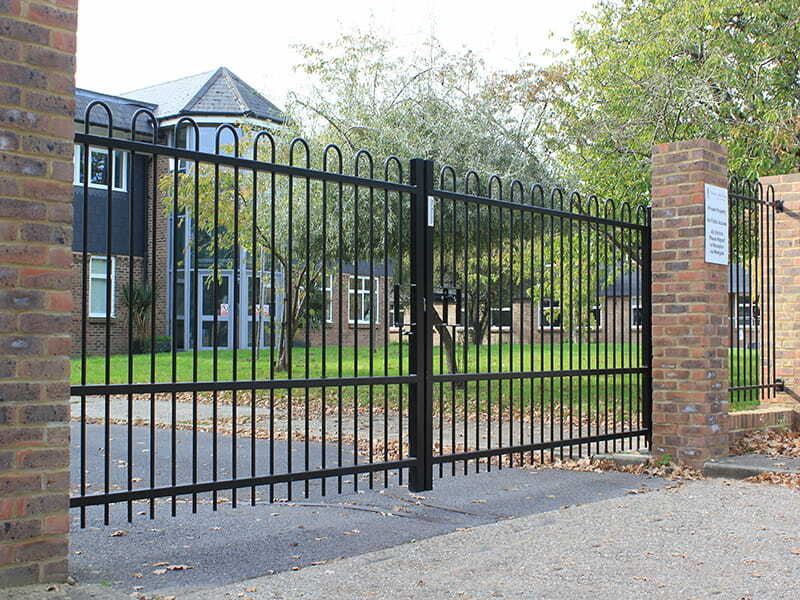 Jackson’s premium handmade garden gates have been designed and manufactured by us to go beyond the demands of everyday life. 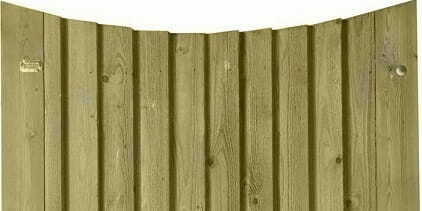 Built on site using only the best materials available and designed to match our large range of garden fencing from the ultra modern venetian to the traditional wooden Palisade. 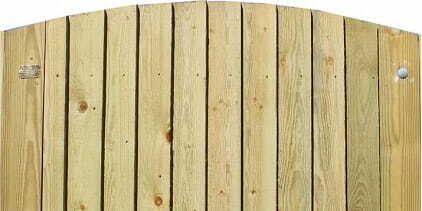 All our garden gates are produced using superior timber, include adjustable hook and band hinges, ring latch and fittings and are covered by our 25 year Jakcure® guarantee. 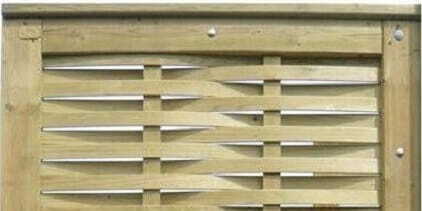 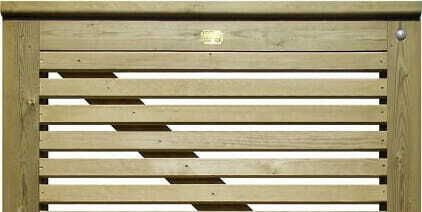 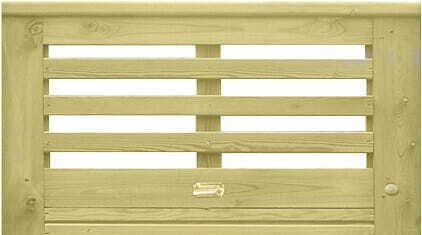 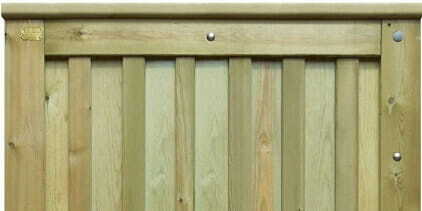 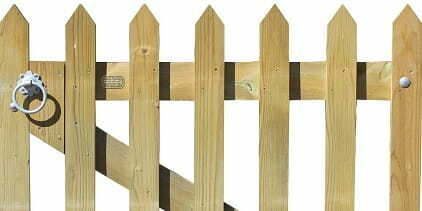 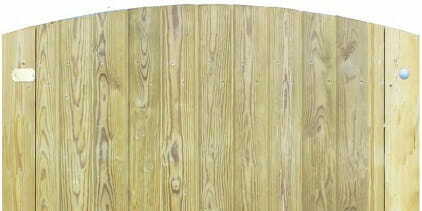 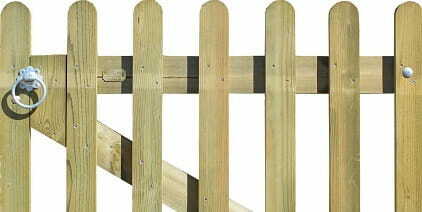 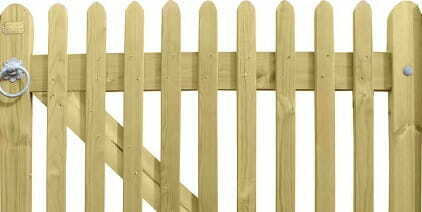 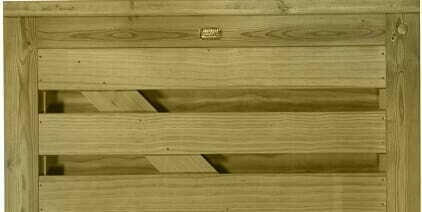 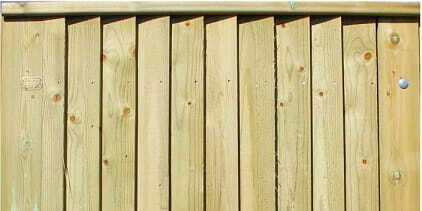 Use the links below to browse through our specially selected range or view our garden gate sets that include posts. 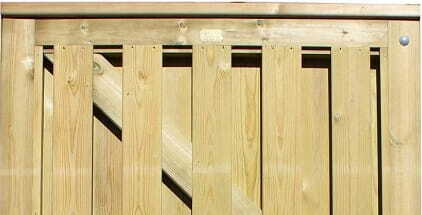 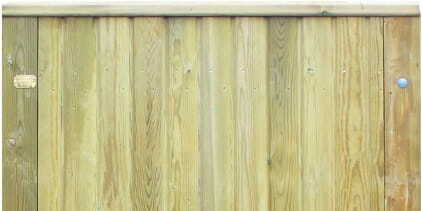 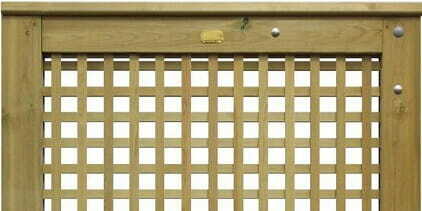 Need help measuring for a Jacksons garden gate? 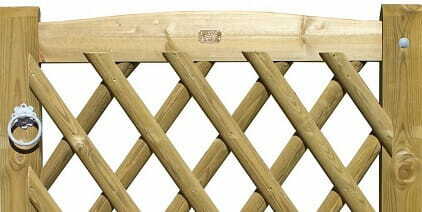 The Mitre gate features unique contemporary pales with an elongated curved top. 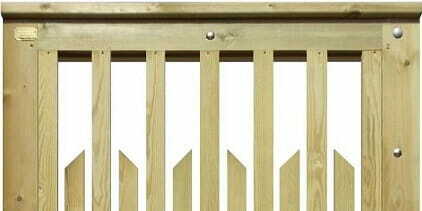 Single & double leaf gates available, includes all fittings and ring latches.